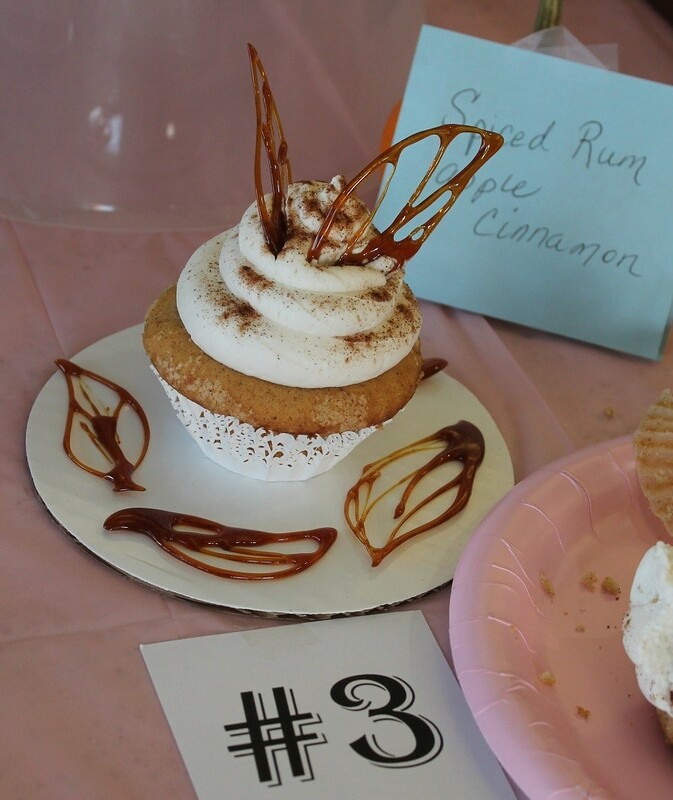 Congratulations, to all of the bakers at Discovery Bay Cupcake Wars. 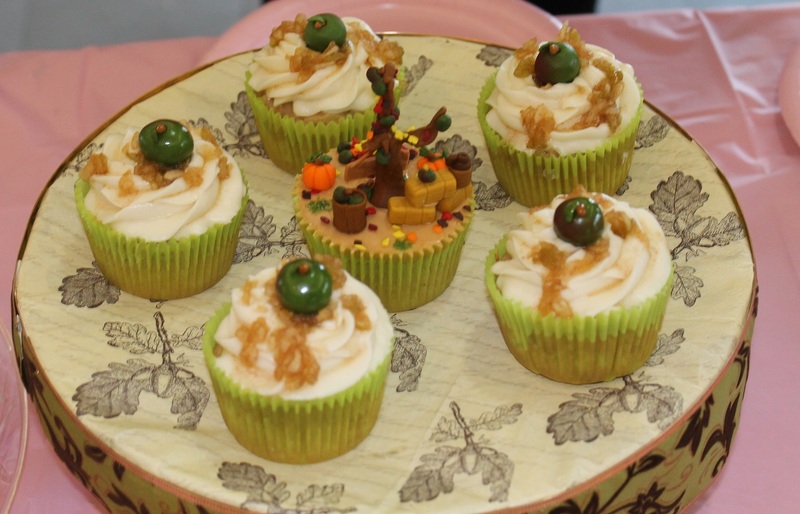 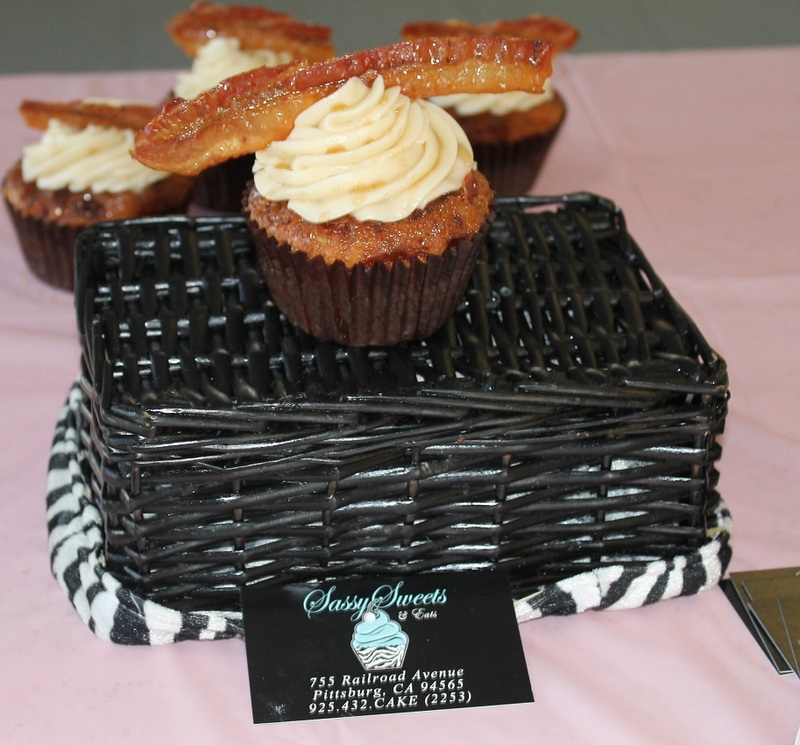 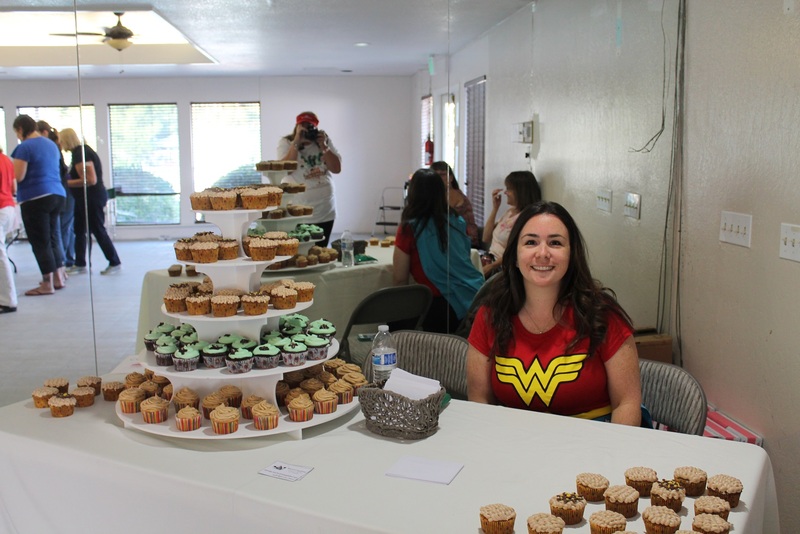 The Cupcake War Room at Discovery Bay’s enormous Rocktoberfest event (Saturday, October 12), was filled with amazing creations presented from bakers all over Northern California. 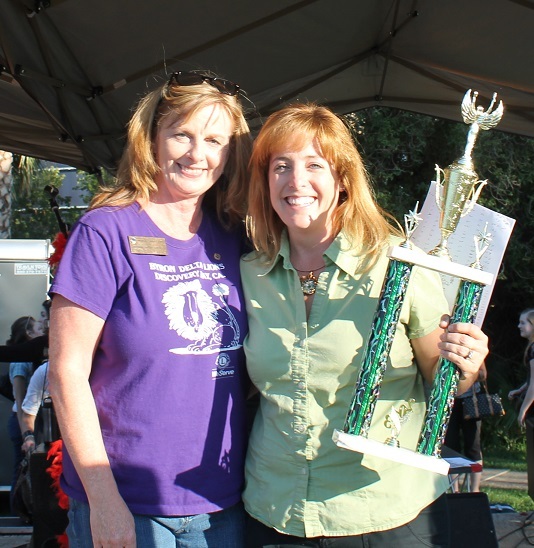 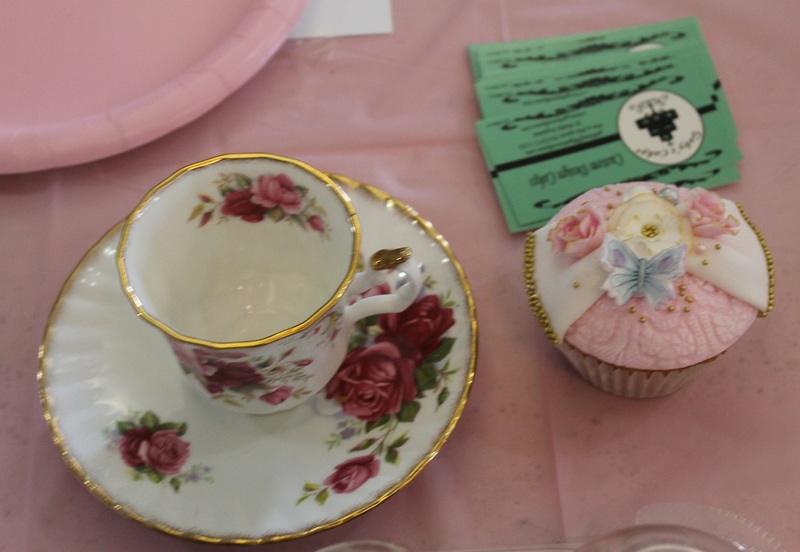 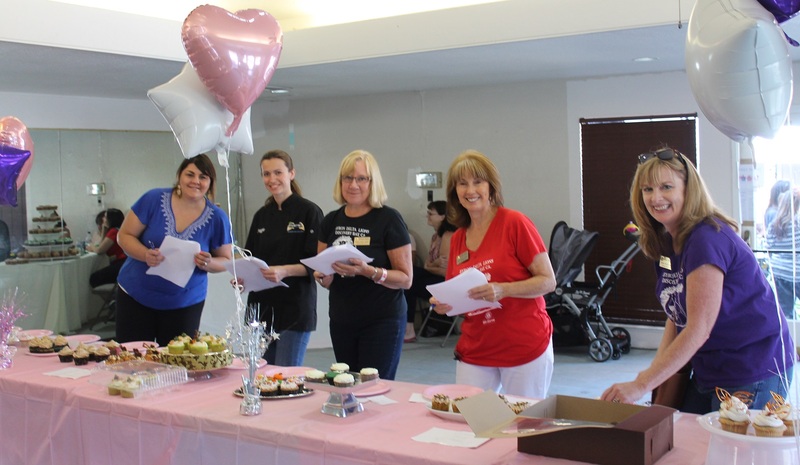 This first annual event was a huge success and next year’s event promises to be even better, with even more competition and a cupcake sales area. 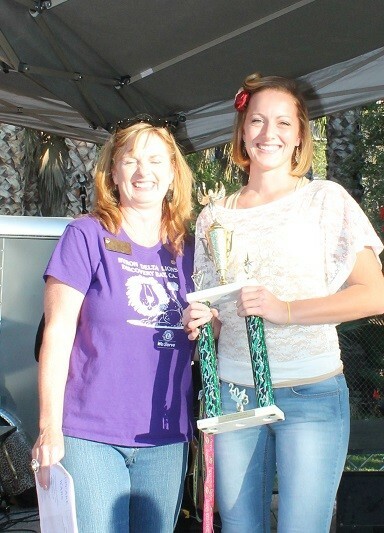 People’s Choice Award: Chaya Rowland. 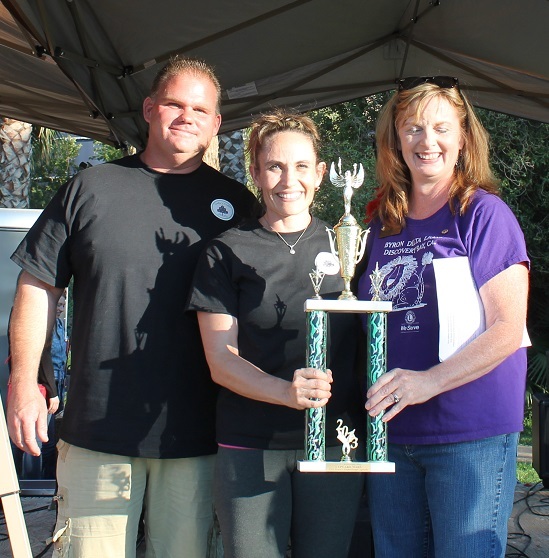 Byron-Delta Lions Darla Cavallaro, Maggie Hall, and Kathy Doty.